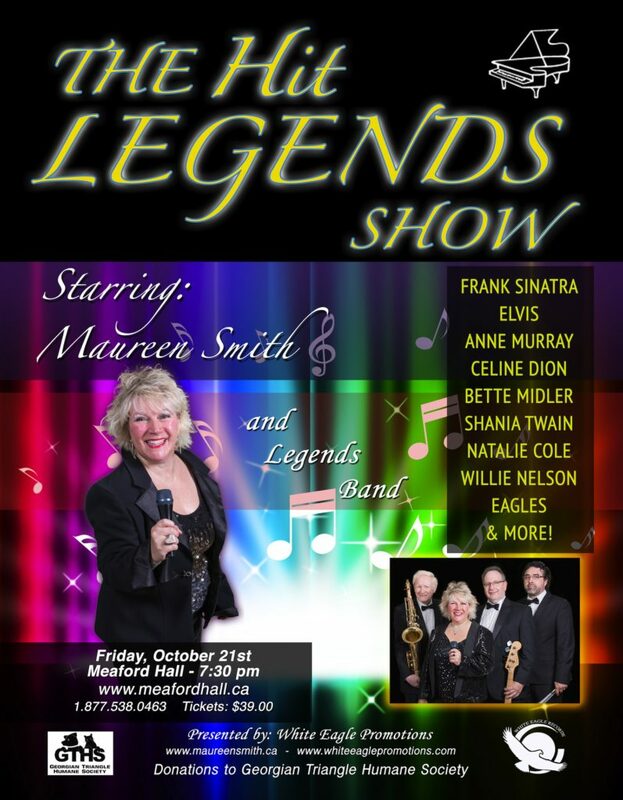 THE HIT LEGENDS SHOW features the music hits of Frank Sinatra, Elvis, Willie Nelson, Natalie Cole Bette Midler, Celine Dion, Anne Murray, Shania Twain and more! 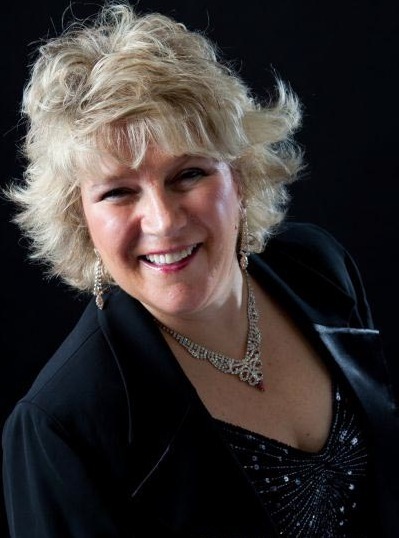 Starring Maureen Smith on piano and voice, top legend singers and guest artists! 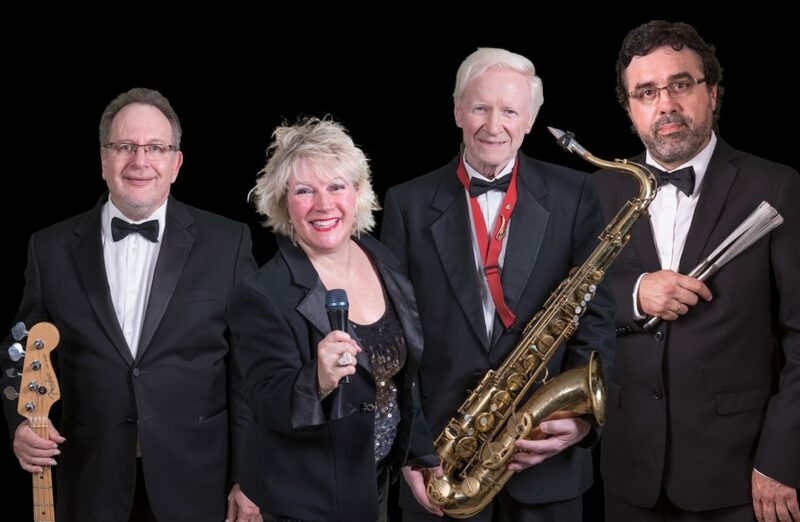 From Rock N’ Roll, Country to Pop and upbeat swing Jazz Standards, you’ll enjoy the diversity of music and legend hit songs! 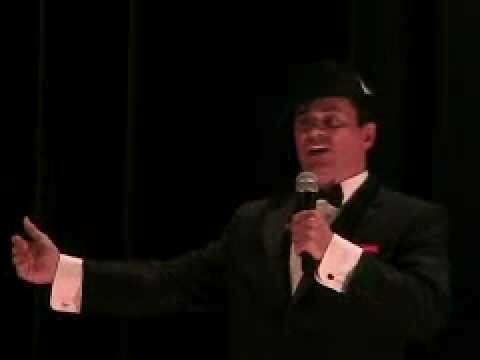 A fun social night of great music, entertainment, food and beverages in your community.